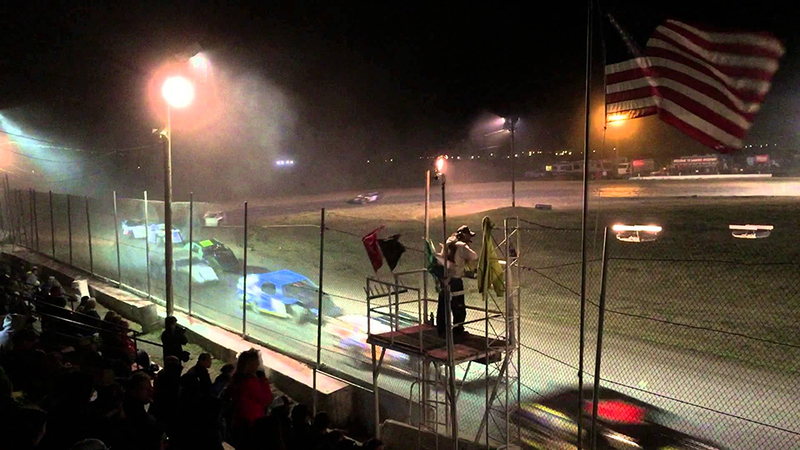 Forty-five minutes north of Bend, the Madras Speedway offers the “best and fastest family entertainment in Central Oregon”. Mostly occurring on Saturday evenings April through September, a racing night’s events can include a lineup of competitions in the following classes: late models, sportsman, sprints, mini-trucks, hornets, junior class and modifieds. For a track and community of this size, the turnout of drivers and spectators is always pretty darn good. The track offers discounted ticket prices for seniors and members of the military and you can also get a discount with your Bi-Mart card. The have a special package for families that offers fans four tickets, four hot dogs and four sodas for a special admission price. The dirt track has a beautiful view of Mt. Jefferson, in case you can peel your eyes away from the high-speed action, and the concession stand is well-stocked with food and snacks at affordable prices. If you pay the extra $25, the pit gate opens at 2:00 p.m. The main gate opens at 4:30 p.m., hot laps at 5:00 p.m. and racing starts at 6:30 p.m.